How do you keep communication channels smooth in a big real estate franchise? We’ve integrated a new internal video communication channel for the RealNet franchise group into the OMS, called realUPDATE (see screenshot below). realUpdate assist Realnet to channel regular updates from head office to their franchises & agents through professionally produced videos. The OMS also provides further group-wide sharing functionality like referrals, a document library & shared contacts – keeping all their data centralized & backed up. At franchise & agent level central property & contact listing management, brochures, reports and a range of other functionality is made available. Backed by an industry best cloud email solution (providing up to 25GB per mailbox), we ensure that email is always available wherever the agents find themselves. This is topped by a very efficient helpdesk that provides email and telephonic support for everyone. Realnet was the 1st franchise group in South Africa to move to the cloud, had one of the first mobile real estate websites, and are always open to try out new technologies (which really suites our creative team!). Realnet also recently launched realADVICE on their main website. ‘The Real Secrets of Real Estate’ video updates on their website http://www.realnet.co.za/ provides some very useful info for home buyers and sellers in a quick 60 seconds. 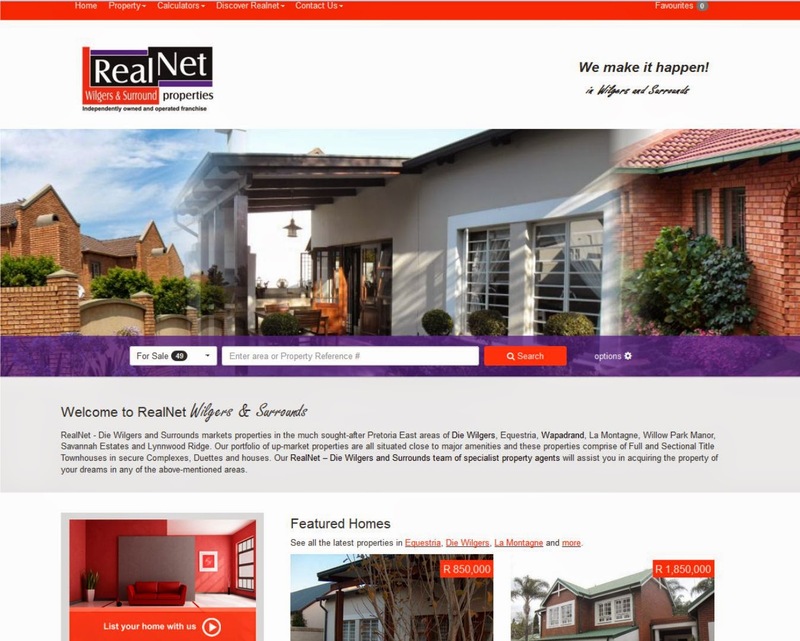 A couple of days ago Realnet also upgraded their franchise websites to the new Flex real estate website framework. See the article here: http://blog.entegral.net/2014/08/new-franchise-websites-for-realnet.html. Some more new products are in store for 2014 from Realnet, keep an eye out on our blog. Entegral provides a end-to-end real estate solution to many top real estate offices in South Africa. This consists of management systems, websites, email, online marketing & technical support.